Our state-of-the-art kneepads incorporate D3O® technology to provide exceptional impact protection and shock absorption. Louise Wilson from the British company D3O® explains how this works. 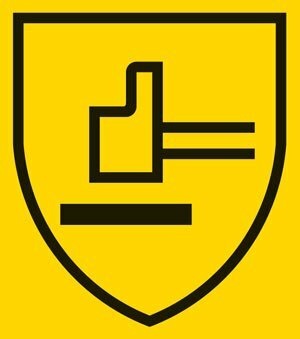 D3O® technology is used in a wide range of body-protection products. It can be found in everything from clothing and footwear for motorcyclists and extreme sports athletes to PPE for the armed forces and the police. “I think we’ll soon start seeing more solutions in personal protective equipment that are similar to those used for extreme sports, for example when it comes to protecting your head, neck, elbows and hands,” says Louise Wilson from D3O®. Efficient kneepads that stay firmly in position are crucial for reliable knee protection. That is exactly what you get with the Snickers Workwear KneeGuard™ and KneeGuard Pro positioning systems. They allow you to adjust the specially designed kneepads at different heights to ensure correct positioning for maximum protection. 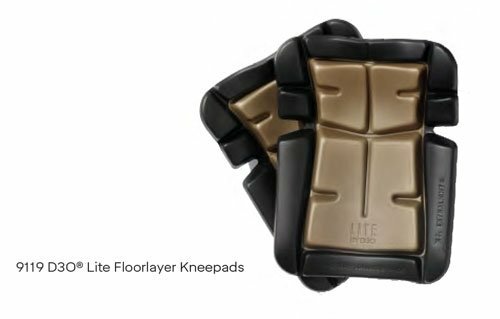 The KneeGuard Pro system also features expansion pleats above the knees, ensuring superior protection, comfort and durability. Do you kneel down occasionally or do you spend a lot of time working on your knees? Perhaps you kneel and stand up many times a day? Choose the kneepad that best suits your working situation. 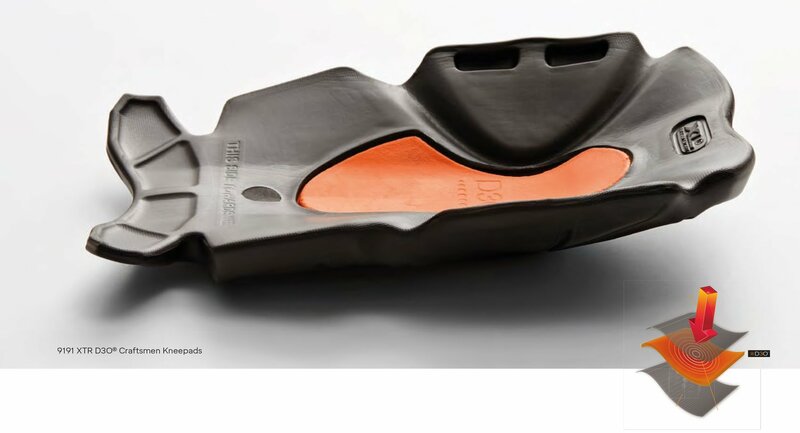 EN 14404 Knee Protection Standard. This standard encompasses the size, force distribution, penetration resistance and user testing of kneepads. Effective knee protection for craftsmen who occasionally need to work on their knees indoors. Designed to protect the knees on flat hard surfaces. Snickers Workwear kneepads are designated and certified together with all Snickers Workwear knee pocket trousers according to EN14404;2010, Type 2. The kneepads are not certified as stand alone product and may not be used for other branded trousers.